The Capital Hearings offer sponsorship opportunities for businesses that would like to reach our highly educated and affluent audience demographic throughout the Washington, D.C. area. Sponsorships can be crafted to encompass our annual fall concert or other events. 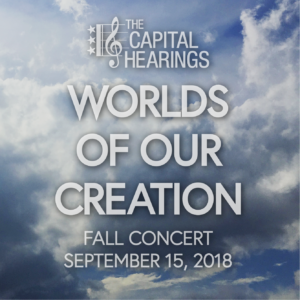 Why Sponsor The Capital Hearings’ Fall Concert? REACH. Our fall concerts reach approx. 250 audience members in a prime downtown Washington, D.C. location – Live at 10th & G, steps from the Metro Center and Gallery Place / Chinatown metro stations. EXPOSURE. Audiences receive our professionally printed programs free-of-charge 30 minutes before the performance. During the performance, attendees spend an average of 15 minutes reading the program. A post-concert reception in the lobby magnifies the signage impact. BRANDING. Identify yourself and your business as a supporter of the arts AND gain exposure to those with evident commitment to the arts and our community. BUSINESS. 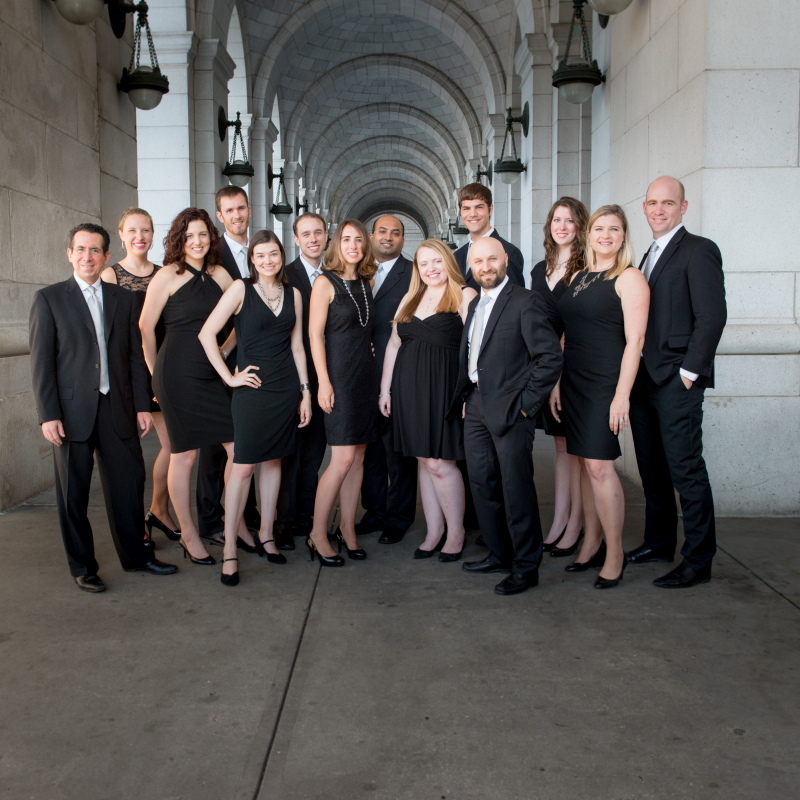 Our audience includes savvy professionals and young professionals seeking unique arts and cultural experiences. 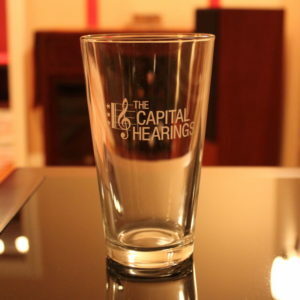 The Capital Hearings will perform a set of up to 30 minutes for your event, to be held at a mutually agreeable date and time within the Metro D.C. area. Logos ($250+) should be provided as a high-resolution image in PNG, JPG, GIF, or PDF format. Artwork should be emailed to info@thecapitalhearings.com by the Friday after Labor Day. 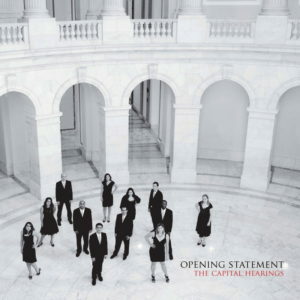 The Capital Hearings is a registered 501(c)(3) nonprofit organization. Sponsorships are tax-deductible to the fullest extent permitted by law. Director’s Circle sponsors and those needing further information should contact us at info@thecapitalhearings.com or (202)-630-6067. 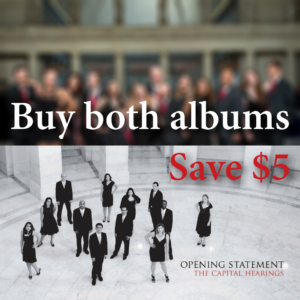 Program advertising can also be purchased separately.